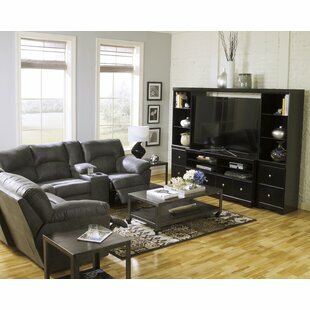 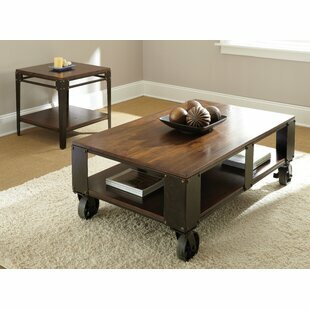 Pieces Included: Coffee table and end table Assembly Required: Yes Overall Product Weight: 110lb. 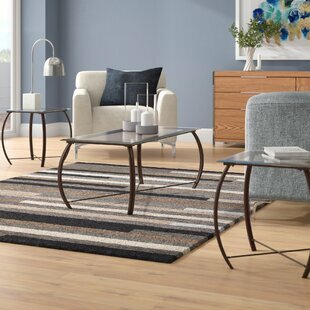 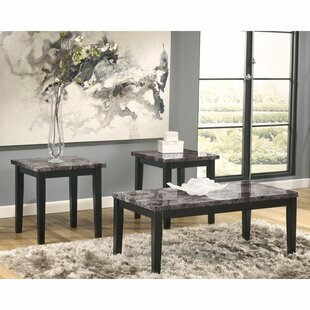 This metal and glass coffee table set serves up a less-is-more look sure to satisfy your sophisticated taste. 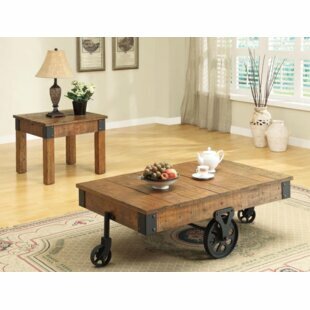 Cross-bar stretcher design is simply striking. 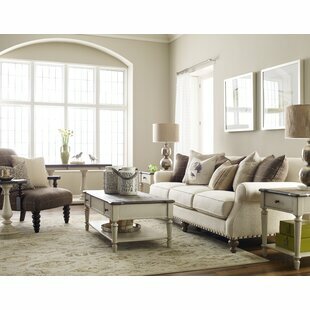 Clear glass tabletops serve an open-and-airy aesthetic. 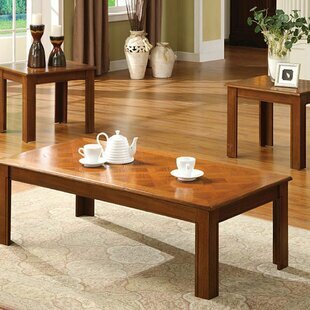 Pieces Included: Coffee Table & Two End Tables Product Warranty: Standard 1 year manufacturer defect Assembly Required: Yes Overall Product Weight: 66lb. 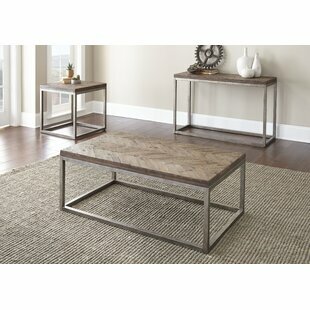 Seating ensemble feeling empty? 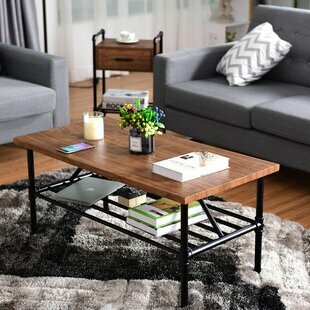 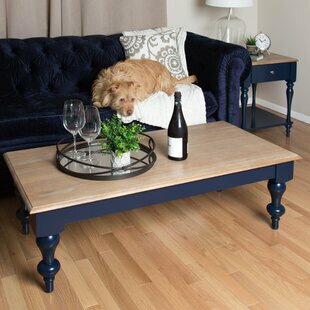 Try a coffee table! 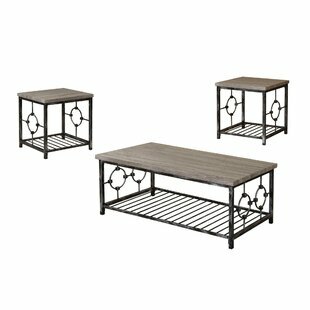 Not only do they anchor your space, but they offer room to stage a display and serve up trays of treats when you find yourself entertaining. 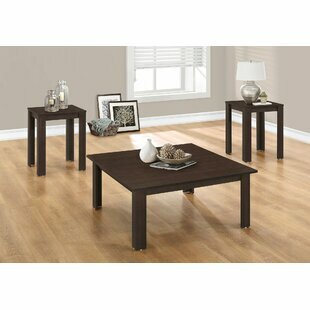 This set of three, for example, keeps your living room look cohesive with clean-lined silhouettes and a glossy solid finish. 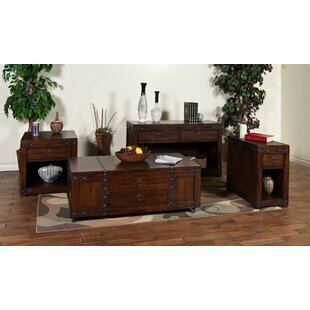 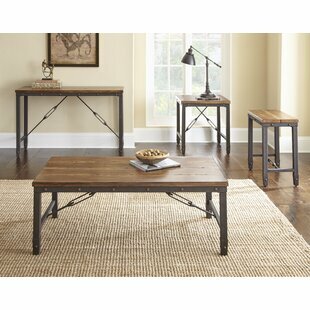 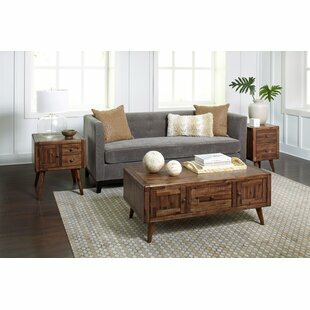 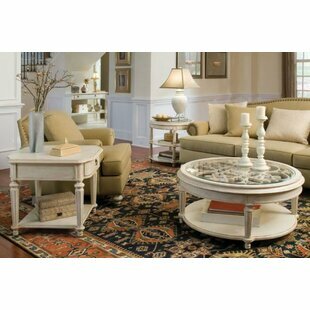 This set includes a traditional coffee table, plus two end tables standing at the same low height. 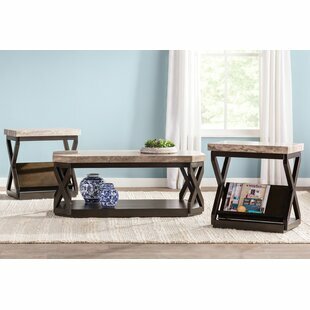 Product Warranty: 30 days limited replacement parts Pieces Included: Coffee Table & Two End Tables Assembly Required: Yes Overall Product Weight: 64.8lb. 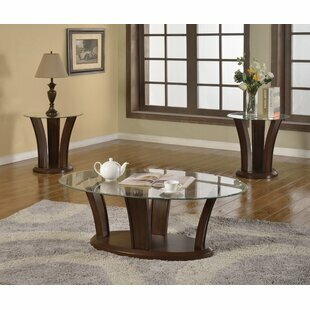 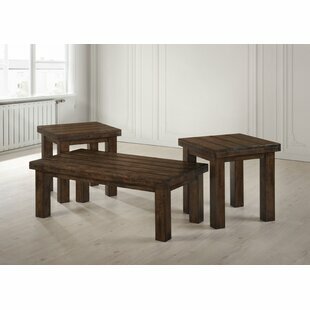 Go natural with this coffee table set. 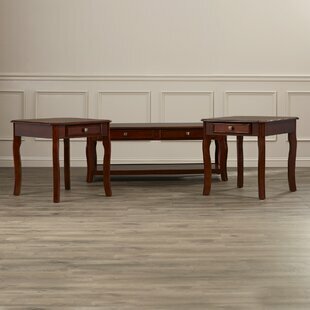 Rich with grainy detail and bare beauty, the tabletops flat-sliced walnut veneer is simple yet so dramatic. 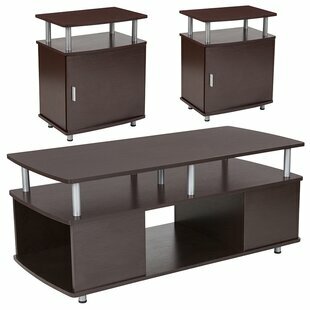 Canted wood legs in a dark brown finish are a striking complement. 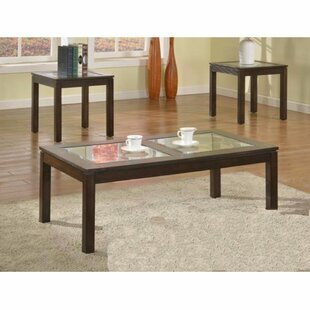 Pieces Included: Coffee Table & Two End Tables Product Warranty: Standard 1 year manufacturer defect Assembly Required: Yes Overall Product Weight: 83lb. 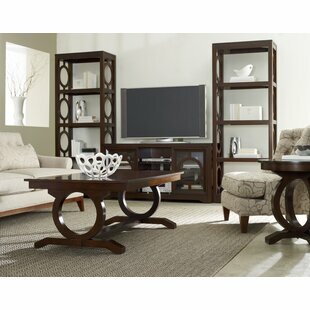 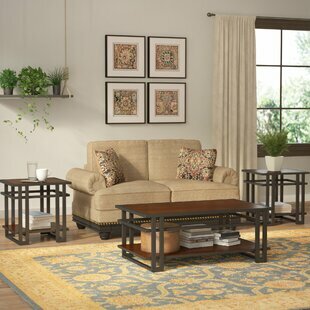 Curate a cohesive and classic arrangement in your living room with this four-piece set, complete with one TV stand, one coffee table, and two matching end tables. 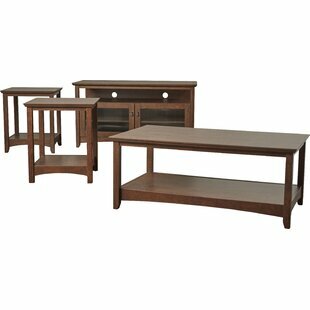 Crafted from wood, each piece showcases a clean-lined silhouette and a warm wood grain finish for a tastefully traditional look. 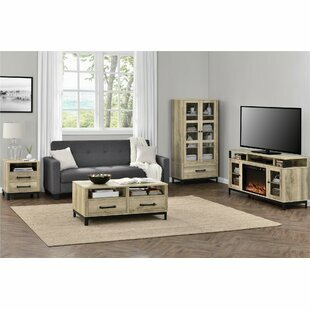 The TV stand that anchors the set can accommodate flat-screens up to 50", and it has two doors below with fluted glass panels to provide a peek at your collection of movies. 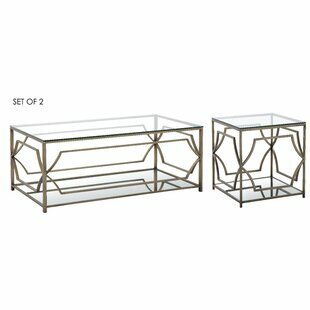 This set requires assembly. 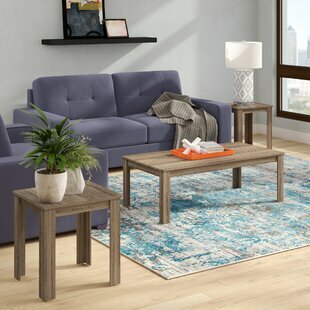 Pieces Included: Coffee Table & Two End Tables Product Warranty: 1 year Assembly Required: Yes Shelving: Yes Overall Product Weight: 196lb. 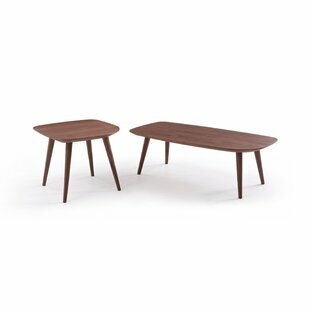 Talk about mixing things up. 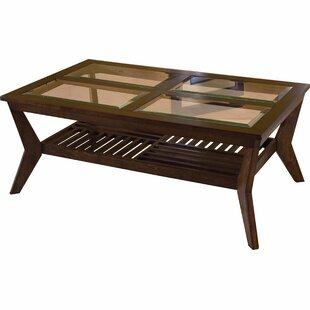 Blending the earthiness of mango veneers with dark bronze-tone metal, this coffee table set masters the art of mixed media design. 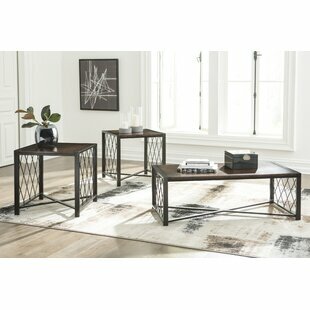 Striking elements include diamond pattern wire lattice end panels and X base stretchers for added stability. 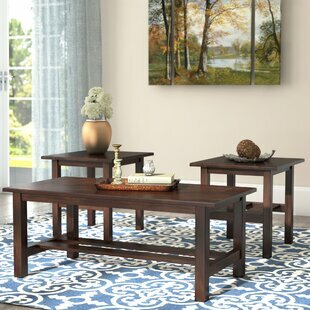 Pieces Included: Coffee Table & Two End Tables Assembly Required: Yes Product Warranty: Standard 1 year manufacturer defect Overall Product Weight: 101lb. 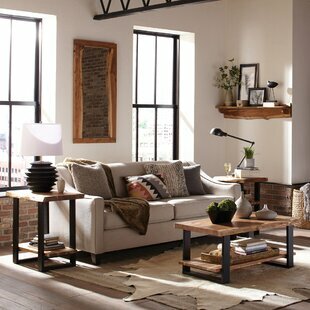 Product Warranty: 1 Year Pieces Included: Coffee Table & Two End Tables Assembly Required: Yes Shelving: Yes Overall Product Weight: 92lb. 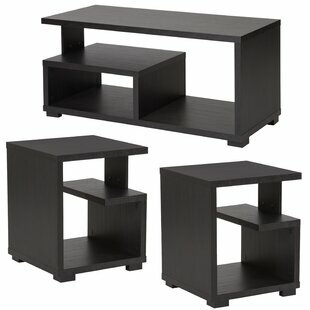 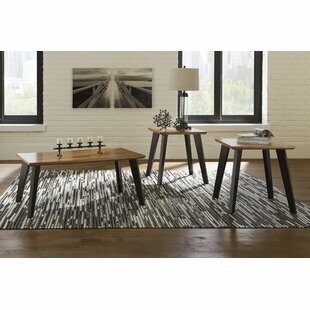 This set of contemporary accent tables showcases a minimalist profile, with its clean lines and understated design. 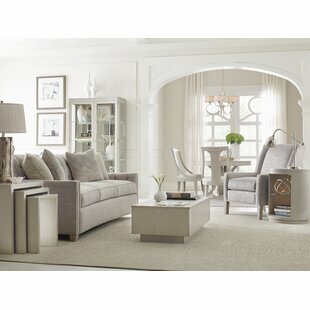 The contrasting color finish lends a modern appeal. 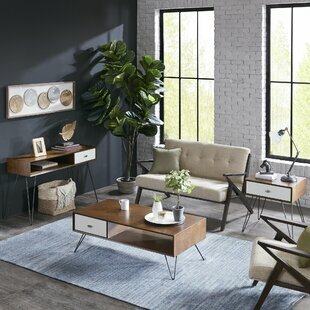 Pieces Included: Coffee Table & Two End Tables Assembly Required: Yes Product Warranty: 30 days limited replacement parts Overall Product Weight: 60.4lb.